The Synthetic Brush range made of high-quality fibers, offers great spring and color carrying capacity, making them an excellent option to paint medium and large areas of our models. 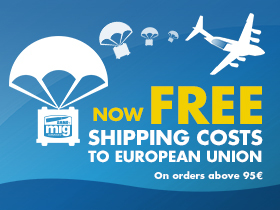 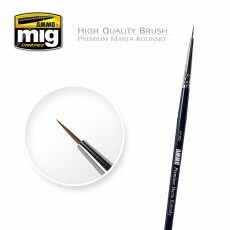 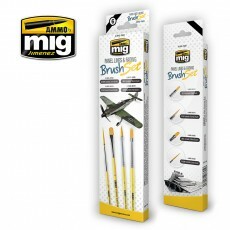 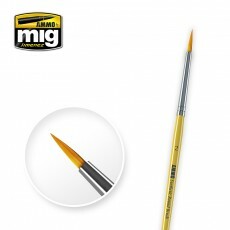 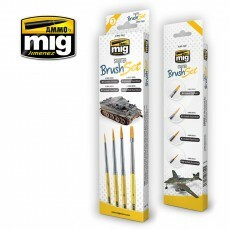 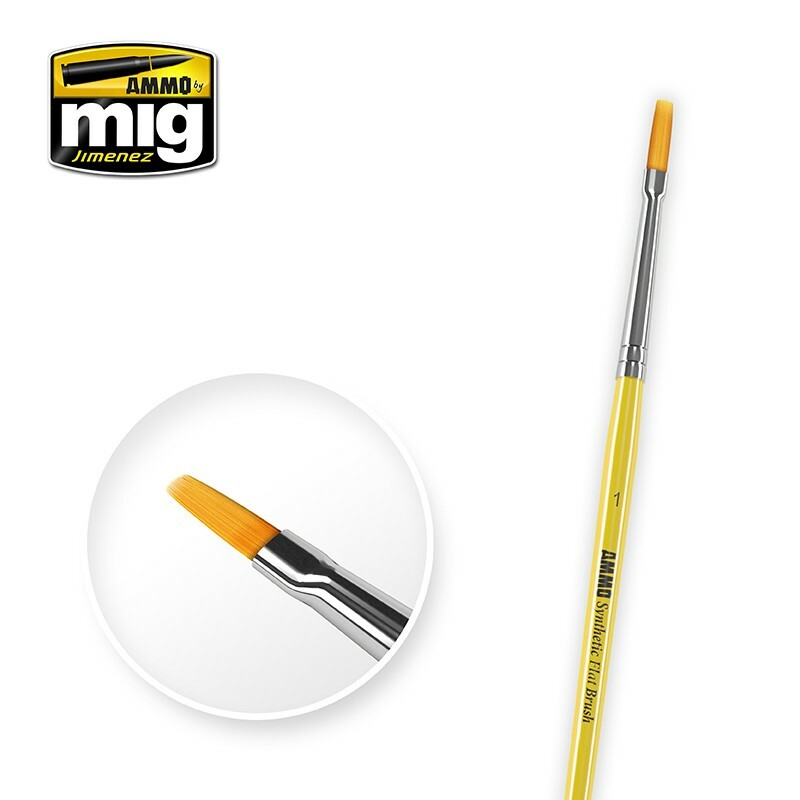 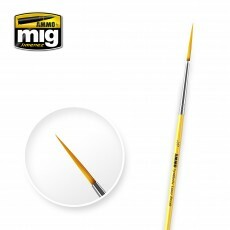 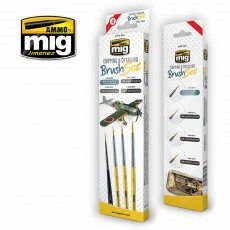 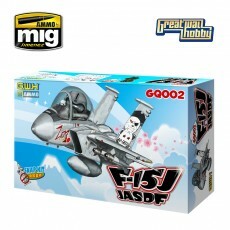 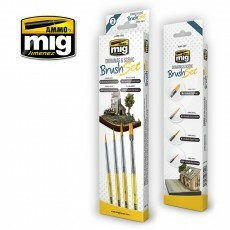 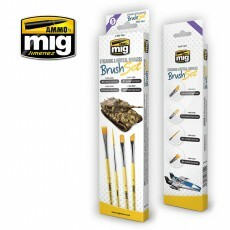 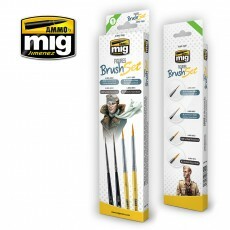 The ideal brush for working with military vehicles, aircraft, groundwork, and all manner of scale models. 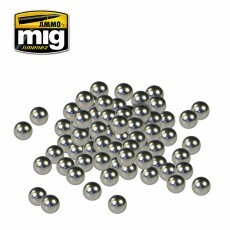 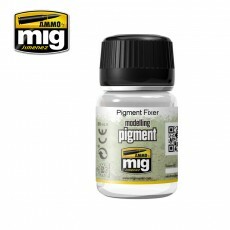 Thanks to the fine point, smaller sizes are also suitable for detail painting. 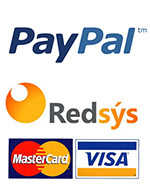 They are solvent-resistant and can be used with any paint type including acrylics, enamels, and oils. These are heavy duty brushes at a very economic price, making them a great option for all types of painting and weathering techniques and tasks. 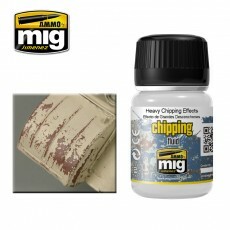 Both round and flat shapes can be used to apply washes, filters, pigments, splashes, mud, and a wide range of weathering effects.